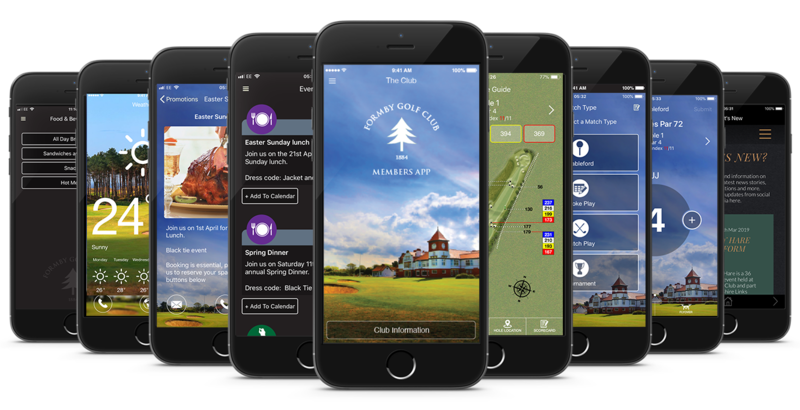 Your club deserves its very own app designed especially to reflect your image and capture the feel of your club. 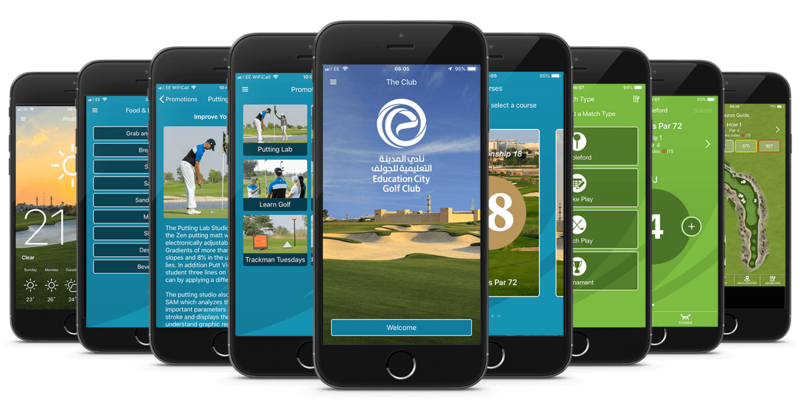 With their design team originating from a corporate background,CourseMate balances professional yet personal feel to the apps they create for their clients, ensuring each app is a masterpiece and designed specifically for the club in mind! Don't settle for just a branded front page that run of the mill booking and web apps give you. Your club deserves the best. 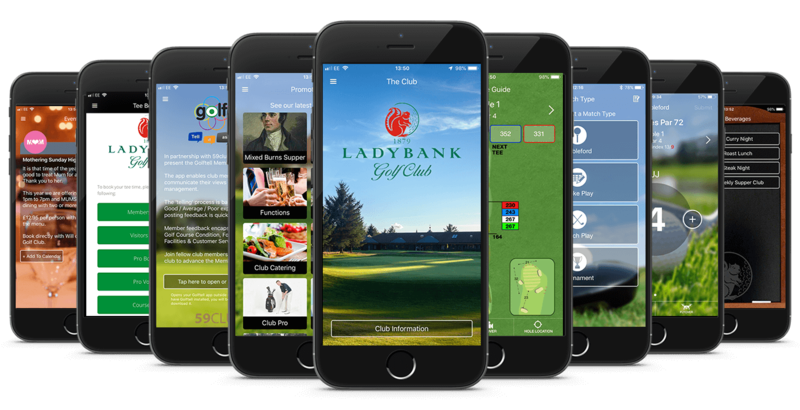 Featuring full branding throughout, multicourses, how-to-videos, Jonas members login, visitor booking for tee times, coaching and opens. Full sales & marketing suite. 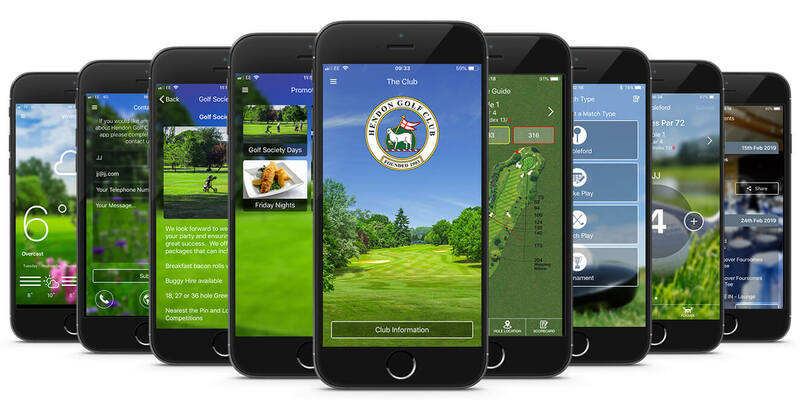 Featuring branding throughout, BRS member's login and visitors BRS booking, Foremost pro bookings and vouchers, 59club's Golftell, F&B menus, club events and promotions. Alternatively, fill out our quick contact form and we will be in touch soon.